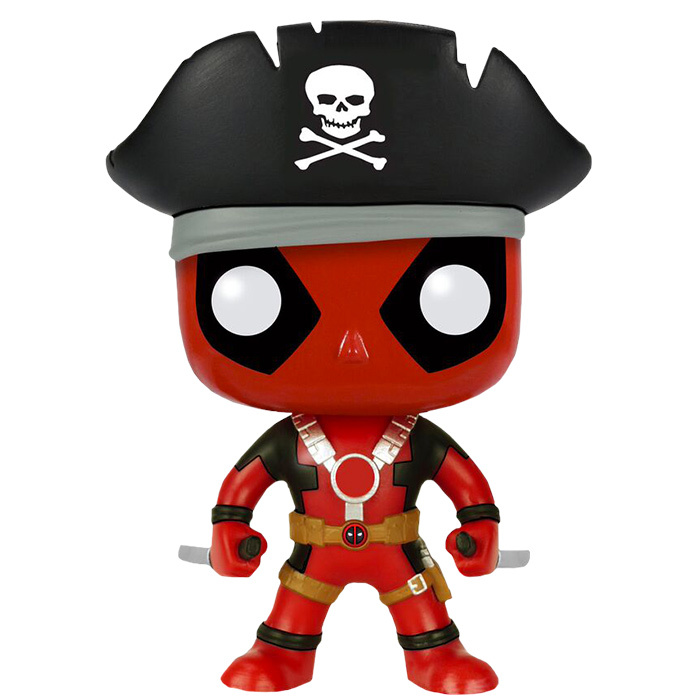 Along with Star Wars, Marvel is one of the first licences to appear in the Funko Pop! collection and the only figures (along with Star Wars) to have a bobble head. 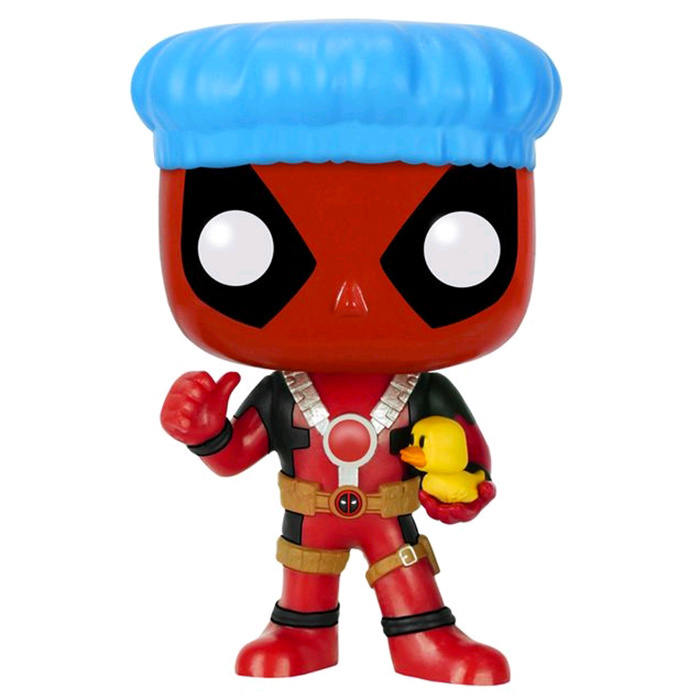 Funko first created characters they way they looked in the comics with flashy costumes and everything. 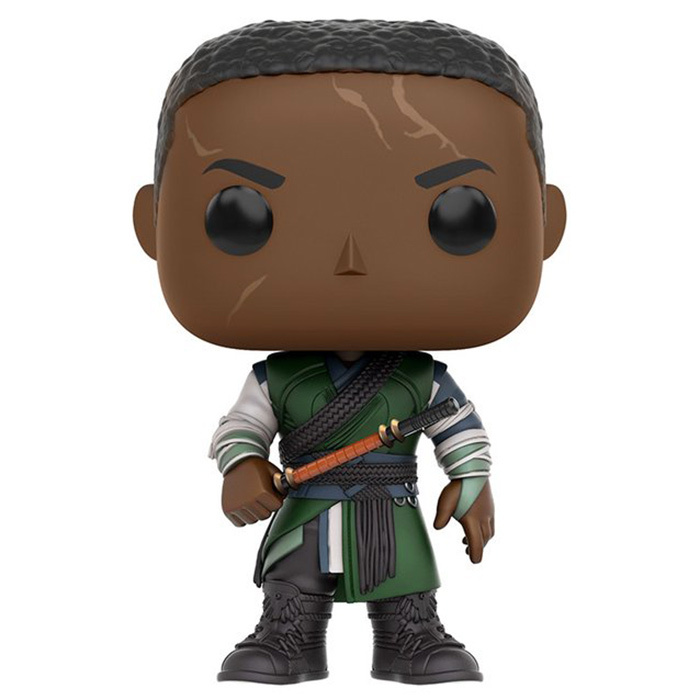 But as more and more Marvel movies are coming, Funko also creates new versions of these characters. That way popular characters such as Captain America or Iron Man exist in more than ten versions each. Marvel also producing TV series now, you can also find characters from those like Agent Coulson or Agent Carter but also from the Netflix shows such as Daredevil or the upcoming Jessica Jones figures. Marvel is a publishing house created in 1939 by Martin Goodman. The famous Stan Lee was director of publication between 1941 and 1972. Captain America was created in 1940 and was the first really successful Marvel super-hero. But the golden age of Marvel was during the sixties when they created the X-Men, The Four Fantastics, Thor, Hulk, Iron Man, Spiderman and all the characters that would then assemble to create "The Avengers". What made Marvel characters successful was that, contrary to DC characters like Superman, they had a human side and a more complexe psychology. Marvel knew a big wave of success again these last 15 years, especially outside the US, thanks to all the movie adaptations of Thor, Iron Man, Captain America and especially Avengers. The way all those different characters and movies are linked together in a very smart and coherent way is probably one of the main reasons of their success. 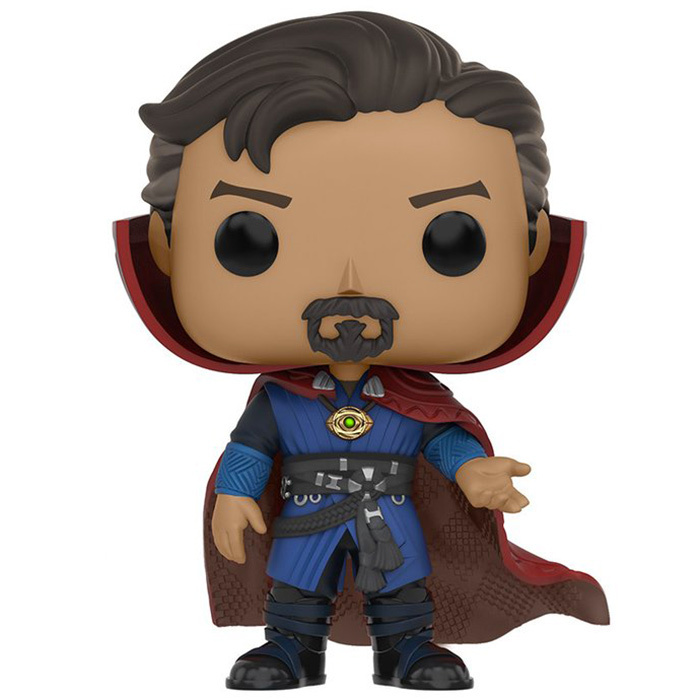 Are you interested in marvel figures ?